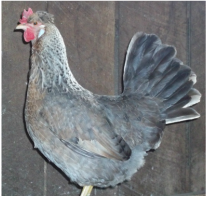 We are currently hatching the Cream Legbars which are a clean legged variety imported from Great Britain. 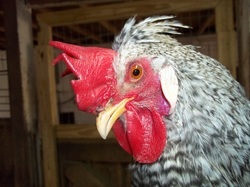 Our birds are from the Greenfire Farms line and are very docile birds. 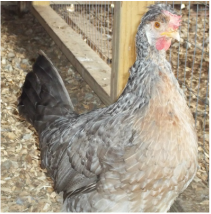 They are known for their auto-sexing and beautiful blue eggs. They can lay in excess of 250 eggs each year. 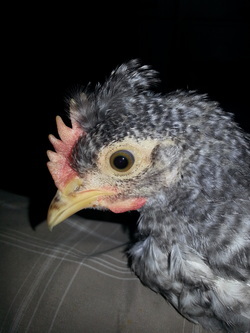 Here are some pics of our chickens and some babies! 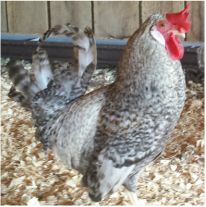 These are available for $5 each for Rooster and $10.00 each for Pullets at 1 to 8 weeks old. Available!!! 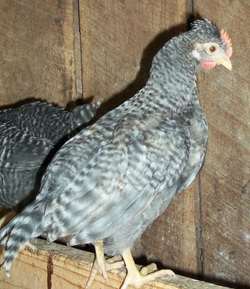 ​We sometimes have Point of Lay Hens for $45.00 each. SOLD OUT!! !